I didn’t know how to tell her. I knew Jessie would be devastated. How do you share with an eight-year-old girl that another one of her friends has died? 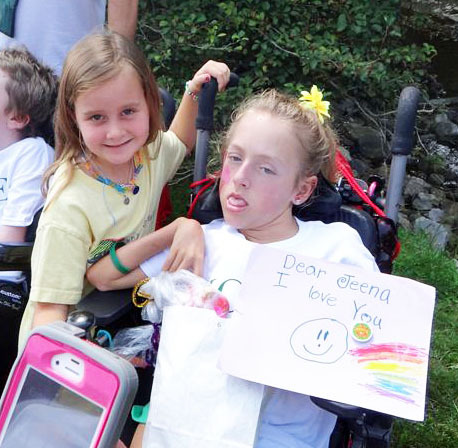 Gina Rugari, a fifteen-year-old girl from Ohio with Krabbe Disease, had clearly carved out a very special place in Jessie’s heart. Jessie would talk about Gina regularly; she would make her special gifts, she would write about her in her composition journal for school, and she waited with anticipation to see her each summer. When the two of them were together at the Hunter’s Hope Symposium, Jessie was practically glued to Gina’s side. 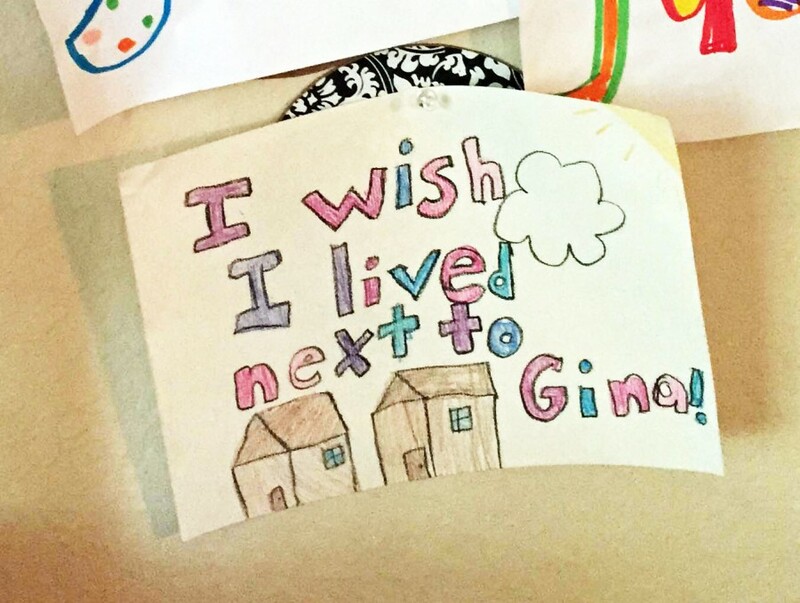 A couple months ago, I discovered on Jessie’s wall a piece of her artwork that read, “I wish I lived near Gina.” My heart swelled as I considered Jessie’s love for her special friend. So in March, Gina’s mom Anne and I decided to set up a video conference call for the two of them. Though their time on the phone was brief, Jessie lit up at the chance to connect with her friend; little did we know that would be the last experience they’d share together. Hence, how do you share with your little girl that her friend Gina has passed away? We wept with her. We held her. She grieved. We grieved. In time, she fell asleep, weary of sorrow. Later that night, I couldn’t help but wonder aloud to Drake, “What does this do to her little soul?” There were no answers, just weighty prayers for her developing heart. Jessie has been intermittently in the throes of grief since learning of Gina’s passing; she has mentioned several times how much her heart hurts. She’s been struggling to sort out all she feels and put her heartbreak into words. 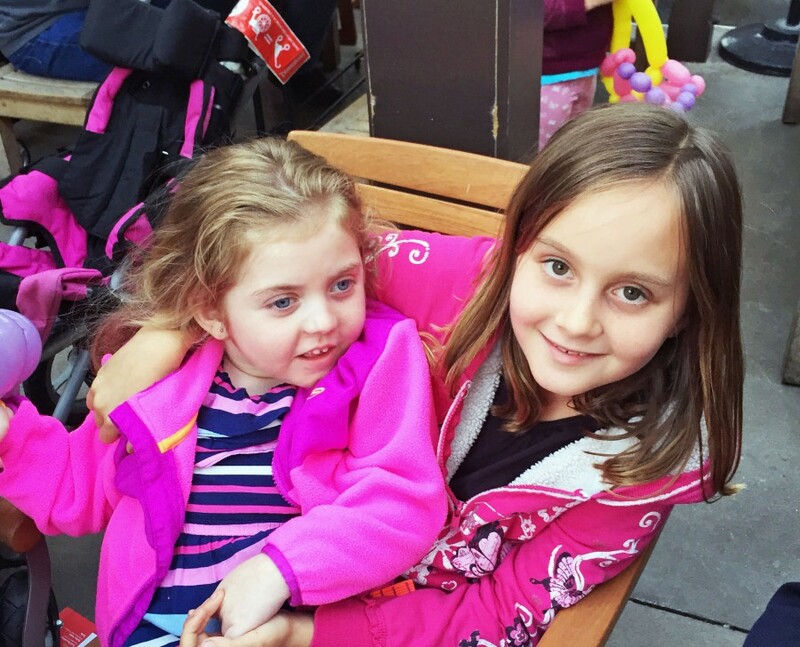 As we were having lunch together yesterday she was deep in thought when she contemplatively shared, “Mama, I really want to be friends with Tenley, but I’m afraid.” Tenley is another little girl with Krabbe disease for whom Jessie has special affection. “Are you afraid to lose her?” I asked. “Yeah,” she replied. “I know she will be having that hip surgery-thingy and what if…” her words trailed off, not wanting to complete the thought. “Yeah,” she smiled at the thought. Every love involves risk. Sometimes the risks are especially apparent. And sometimes the person risking love is only eight. 8 Responses to "Risking Love"
How do you share with anyone that another one of their friends has died? Some people in life experience death more than others. Unfortunately, Jessie Girl has experienced more than her share and my heart breaks for her at such a tender age. True relationships in life should be cherished for eternity and loved ones never forgotten. Thinking back about the friends and loved ones I have lost, during those grieving times, I wish I had someone tell me the story of Job. Knowing that Judson knew that story so well and told it in a moment of sadness is a story I will carry with me and pass on in these moments. The story resonates so true and helps build my faith in God when we as the question, “Why God?”. God Bless you Jessie and hope your heart mends! Rest in Peace sweet angel Gina, you left an indelible mark on a beautiful young girl! 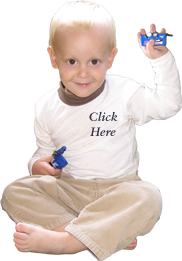 I never had the privilege of meeting Judson here on earth but I have meet him at Judson's Legacy I have meet Tenney and her awesome parents…. 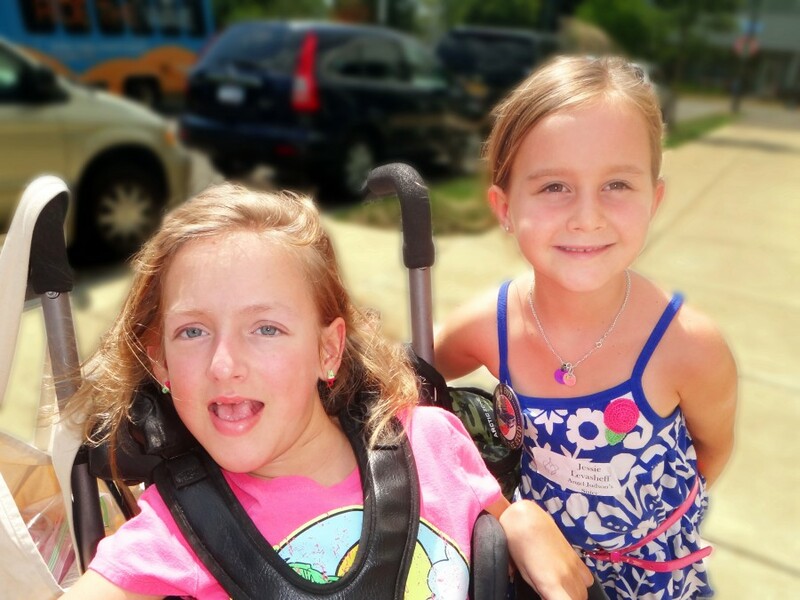 what special hearts and spirits this family has… Jesse Girl I think Tenney would be anice awesome friend for you, she has so much love to share and your big brother would be so proud of you for sharing your love with Tenley…. I will read your message to Jessie, Betty. Thank you. Please give Amanda and Stephen big hugs from us!! Our KRABBE FAMILY loves you Jessie Girl you have a pure heart finding favor in our JESUS. SHOWING your faith for HIS CHILDREN you are teaching orther’s the way we should serve! I read your message to Jessie. Thank you, Linda.